We create exceptional holiday experiences. When you look back at your life, some of your fondest memories you have of you and your family will undoubtedly be of the holidays you’ve had together, the experiences you’ve shared – both good and ‘challenging’, the new people you’ve met, the amazing sights you’ve seen, and the time you spent together allowing you to be yourselves, completely free and unashamed. These are the things that will make you smile, feel loved and fill you with a sense of pride and accomplishment. Our goal is to help you create these special memories. We help you fit together the pieces of the puzzle, give you insights and advice of which you may have been unaware and offer special ideas for punctuated highlights that help make good trips, great ones. And to help you avoid the ‘challenges’ by recognizing them before they happen. And to offer you support if the unavoidable does happen, at any time. Our Philosophy is that travel should be exciting, it should be adventurous, it should be fun, and pleasurable and educational all at the same time. It should be the thing that motivates you and the thing that stimulates you. At Surf Coast Travel and Cruise we want to bring this to you. We want to get involved and make it exciting for you, the traveler. We want your holiday to be filled with wonderful experiences laced with exquisite touches that will make every trip memorable. Paul is the managing director and lead travel consultant. 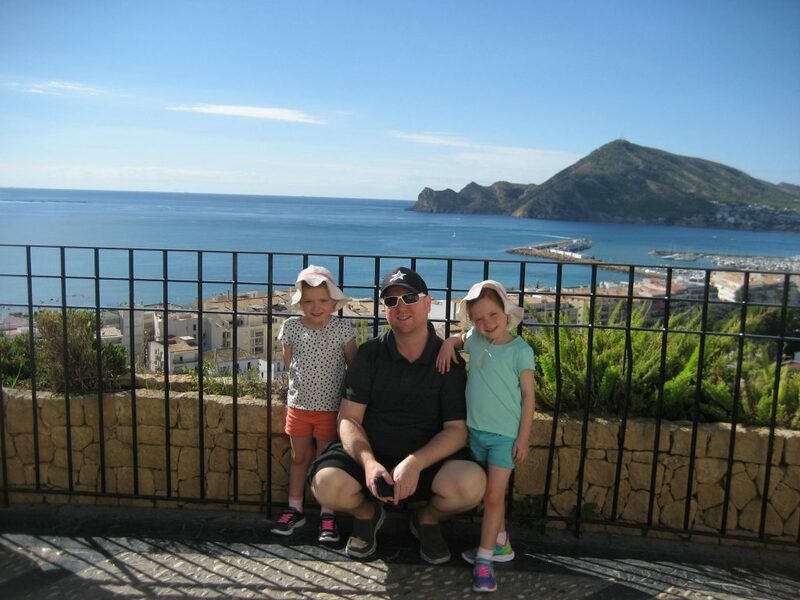 Paul has nearly 20 years of experience perfecting trips in both the retail and corporate sector, since starting out as a consultant in a busy High St Travel Agency in London, UK. His wealth of knowledge across all facets of the travel industry, and first class level of service ensure your family is in safe hands when planning their next trip, He is extremely passionate about ensuring that you have a smooth, trouble free travel experience and provide advice to make sure you include as many highlights as you can, creating lifelong memories. He was recognized for his overall excellence by being awarded the prestigious Travelscene American Express Consultant of the Year award in 2011, and followed that up with recognition for excellence in service by being a 2012 finalist in the Avis Scholarship. 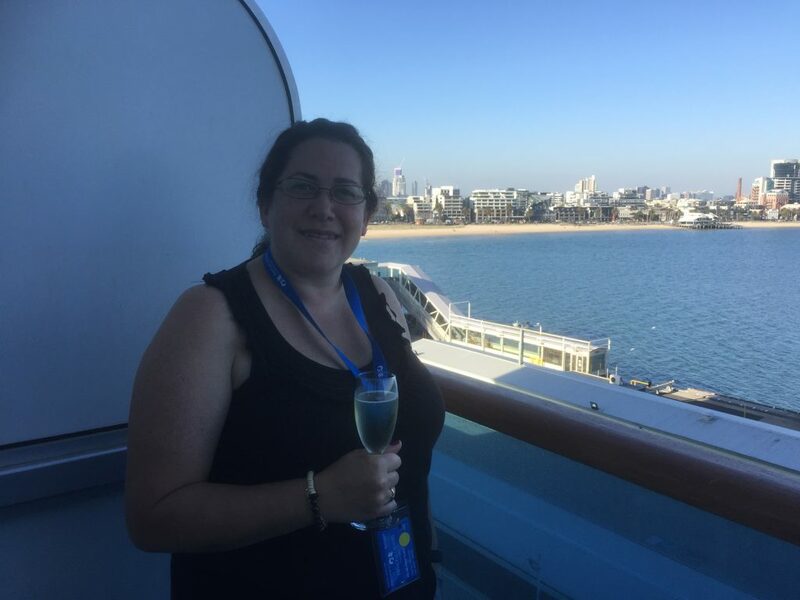 Judith is a director of Surf Coast Travel and Cruise whose role is primarily behind the scenes in HR and accounts, but has vast personal travel experience as well as being our linguistic expert! Judith was born and raised in Leon, Spain and with family ties in both Australia and Spain, the Iberian peninsula of Spain and Portugal is her particular passion. It is here that our knowledge and experience is unique. Our specialist knowledge of Spain and Portugal allows us to present options for you, that other companies simply don’t offer. Judith is available for specialist advice and detailed knowledge in this area. Surf Coast Travel and Cruise was formed in 2013, but with over 50 years of family experience in the Australian aviation and retail travel industry in Australia and the UK, we can be trusted to get things right. Surf Coast Travel and Cruise is a fully accredited member of AFTA and ATAS and have been a member of the ATAC group since 2017. Underpinning everything we do is value for money, for you the traveler, and first class service. Our international partners are carefully selected based on their expertise, their products, and foremost the service they provide, and it’s our special relationships and associations that enable us to provide competitive prices whilst demanding them and ourselves to provide the highest possible levels of service for the traveler. We are an indpendent company and the advice we give is completely honest and independent, unencumbered by back ended deals (rare!) and aimed solely at providing you the client what is best for yourlseves. We offer 24-7 emergency suppport by phone and email and offer insurance companies that look after whereever you are in the world at any time of day. We welcome you and look forward to being of assistance for your next trip.